From a family holiday to the Maldives in 1989, to a market leader today. Based in Mumbai, India, Make Plans Holidays found its humble beginnings in 2007. The volume of business generated and the positive annual growth since our inception allows us to command a strong buying power among independent resort chains alike. 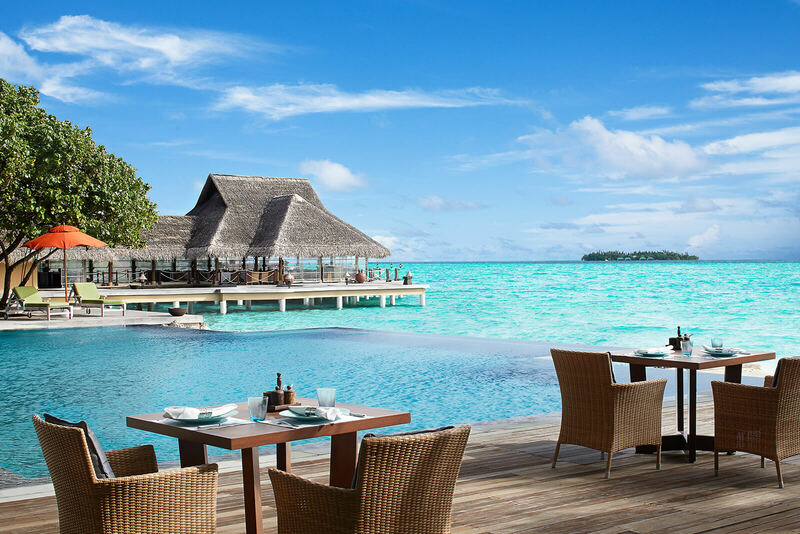 Today, we are the largest sellers Taj Resorts, Four Seasons, One and Only, Velaa Private Island, Soneva, Anantara Resorts, LUX* Resorts, Coco Collection, The Small Maldives Island Company to name just a few. 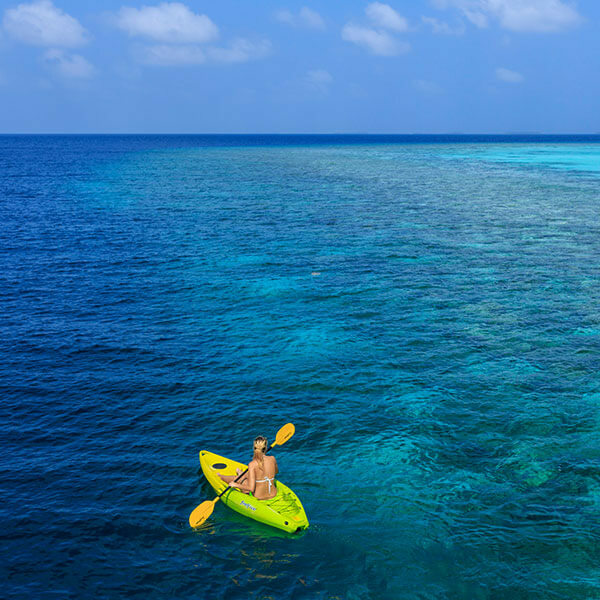 With a unique business model, we operate as a specialist tour operator for the Maldives. We believe in personalisation by curating bespoke luxury travel experiences. When our founder Mr Dharmaraj Ashar discovered the Maldives for the first time in 1989, he was captivated by its beauty. Over the years, the fascination grew. Mr Ashar would help his friends and family visit the Maldives and other beaches around the world.But that wasn’t enough, he wanted everyone to experience paradise. In 2007, he founded Make Plans Holidays – further fueling his obsession for the beach life. And since then, he’s found himself drawn to the Maldives over 90 times. The resorts welcome him like family and the islands like an old friend, reveal new secrets to him every time. Secrets he can’t wait to share with you. Passion and Partnership are the soul of Make Plans Holidays. We believe that passion can lead the way to success. Passion for what we do has helped us build partnerships based on mutual understanding and trust with our employees, our clients, our partner resorts and other travel operators. It’s the kind of passion that makes you cross land and oceans to reach a place where you can surrender yourself to them. At Make Plans Holidays, we are on a mission to offer you a holiday that can refresh a tired soul, sink worries and introduce you to yourself. To help you explore the sunny side of life. To introduce you to the contagious feeling, we call Maldives. And all that, without breaking your bank. Our love for and knowledge of Maldives has made us Specialists in the industry. With years of experience, we can guarantee you will get only expert advice. We help you discover the Maldives at the best prices. We aim to make luxury affordable, so everyone can enjoy paradise. Our travel executives have visited Maldives time and again to study resorts from a client’s perspective so that we offer you only the best. Our reputation and credibility in the industry assure that you are in the right hands. We maintain family like relations with resorts in the Maldives. An advantage we pass on to you. Any query – before, after or during your holiday – will be attended to at the earliest. Whether you want champagne on arrival, a specially curated menu, a late check-out or an early check-in, you get the full benefit of our concierge services! We cater to every request from last minute reservations, wedding proposals, corporate requests, birthdays to anniversary celebrations!